The Scottish Government has published its analysis of responses to the public consultation on the Scottish National Investment Bank Bill which ran from September to October last year. The government said the Bank will support ambitious companies to grow through every stage of their investment lifecycle and provide financing for important infrastructure projects. By aligning its aims and objectives with Scotland’s Economic Strategy, the bank will help transform and grow Scotland’s economy. The consultation received 1,443 responses which were augmented by nine stakeholder workshops and 12 bilateral meetings. 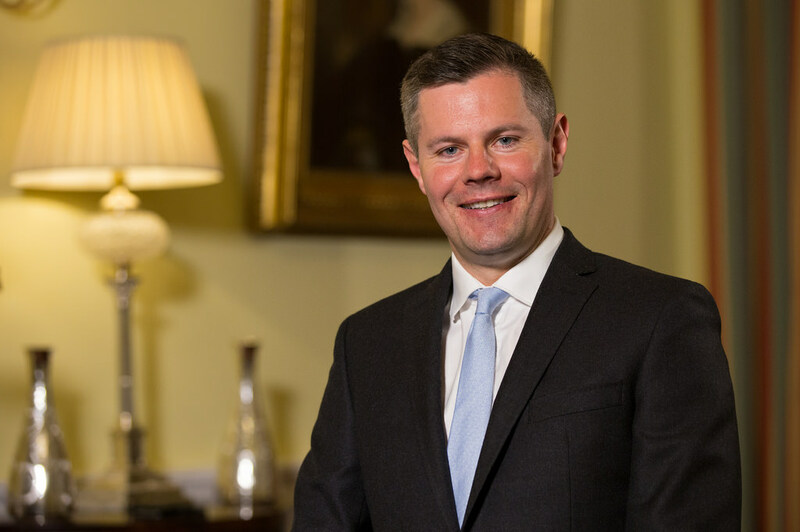 Finance minister Derek Mackay said the responses have been used to help shape the draft Scottish National Investment Bank Bill, which he will introduce to the Scottish Parliament in late February 2019, as well as the Bank’s Articles of Association.